Looks like Rihanna finally got her money from the b*tch. 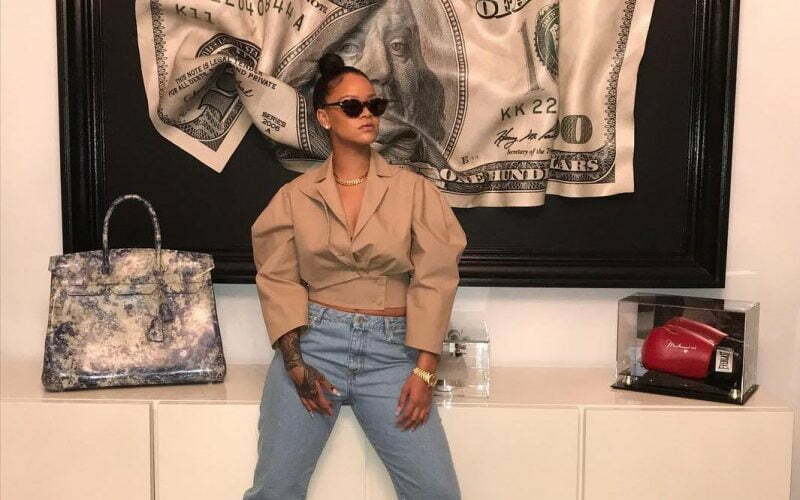 Last night, Rihanna posted a pic Instagram of herself standing in front of a giant $100 bill painting. RiRi looked stunning as usual, but it’s the painting that’s getting the most attention from her fans. In 2015, she had one of the biggest singles on the planet “B*tch Better Have My Money” a song that spawned a very explicit music video of the pop star torturing her accountant and his wife. In the pic, she donned an 80s themed outfit that was recent debut at the Paris Fashion Week. 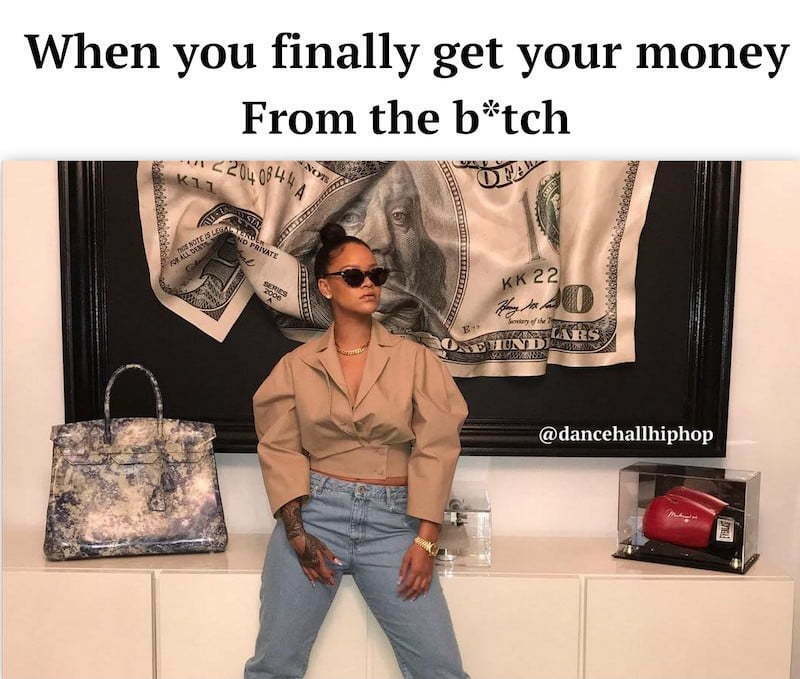 The pic has already inspired a few memes most of which centered around the smash hit single “BBHMM.” “How you feel when you finally get your money from the b*tch,” one fan wrote, while another added, “My gal RiRi finally get her money from that bish just look at the size of that dollar bill.” Rihanna is creating a bit of history of her own on Billboard despite dropping her last album almost two years ago. This week she became the first artist to have five number one singles on the Billboard Dance Club Songs chart in a single calendar year. Aside from racking up more accolades on the charts, Rihanna recently conquered the cosmetic products market with the release of her Fenty Beauty line of makeup products. Her Fenty Beauty products have been selling out as fast as they can be stocked and other competitors in the market are already feeling her presence. The Bajan pop star is also quietly working on her upcoming album. 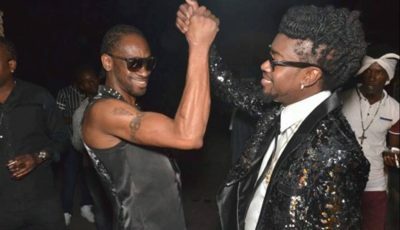 She has a song coming out with incarcerated reggae legend Buju Banton. There is no word yet on when the new project will arrive, but she has already started registering some songs slated for release in the coming months.